Resources for your money journey. 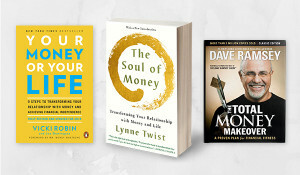 Here are three of the many, many books that have inspired us on our journey to financial stability and Sustainable Abundance. Let us know what books you recommend?